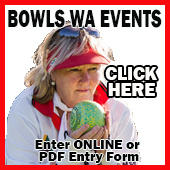 The 2018 Australian Championships will be held from Monday, 3rd December to Thursday, 6th December at Club Sapphire, Merimbula, New South Wales. To qualify for these Australian Titles players/teams must have won their respective state/territory championships. 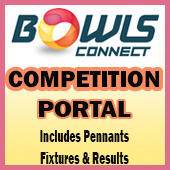 Further information on the on the Bowls Australia website.